Kieran Trippier has been critical of his form with Tottenham this season, saying he has watched games back and asked "what are you doing?". The full-back enjoyed a fantastic start to 2018 and was one of England's standout players as they reached the World Cup semi-finals. However, his level has dropped this season and, as he admits, he has been at fault for several goals. 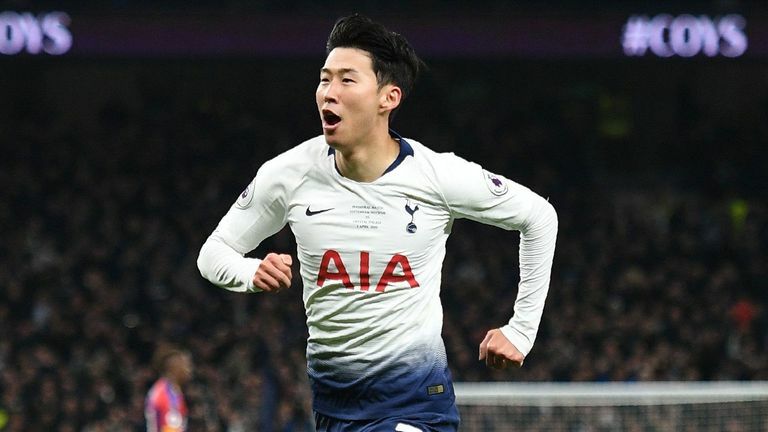 "I could have done a lot better than what I have done, I am the first to admit that," he told Sky Sports ahead of Spurs' Sky Live clash with Huddersfield on Saturday. "I look at all the games I play in and review them. I have had chats with the manager and other players too, but it's all about learning and trying to do as best as I can in every game. I always do my best. "I could have done a lot better since the World Cup." Reflecting on why his form has not been as good, he added: "I was trying things that I shouldn't do, taking risks, I have been at fault for a few goals this season and made a few errors. "I don't think it was to do with the World Cup. I feel maybe trying things differently when maybe I should have been sticking to the basics that got me to play for England and Tottenham. I look back and think to myself during games 'what are you doing? why do that?'. It's going back to basics and getting back to the things that got me to play for England in the first place. "I have got the right manager to talk me through games where I have played badly. I have spoken to my team-mates and they are all behind me. "When I scored the own goal against Chelsea it was a bad error and I have the right people around me to help me through times like that as it's not nice as a footballer. It's something I love doing and I won't let it get me down when I make mistakes. "It's all about learning and the past few games I have picked up my form a bit and hopefully I can carry on now until the end of the season. "We have a very good manager who tells you when you need to step up and improve, where to improve, and for me is a world-class manager. I listen to him, players and the coaching staff, and there are no better people for me to learn from really." Spurs will be looking to maintain their top-four challenge when they host already-relegated Huddersfield at their newly-opened stadium. 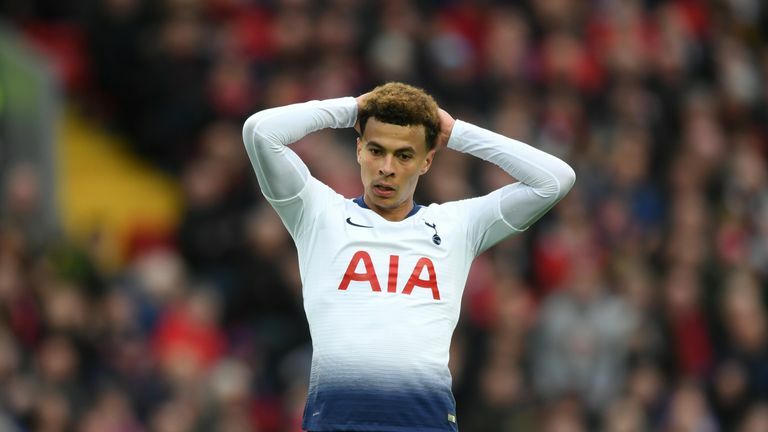 Spurs have won both their matches at Tottenham Hotspur Stadium but will be without Harry Kane, who could miss the rest of the season due to an ankle injury. "It's a massive blow," said Trippier. "When he is fit and around the place his presence gives you a lift as he is a great leader and is great to have around the place. It's difficult to lose a player like Harry but you saw Lucas [Moura] came on against Manchester City [in the Champions League on Tuesday] and did well and also Victor Wanyama and Fernando [Llorente]. We have got players who can step up to the plate. "Harry is so professional. I know for a fact he will try to be back as quickly as possible. He doesn't drink, he eats healthily and looks after himself, he is the best professional I have come across. He will be around the place and just his presence is important." 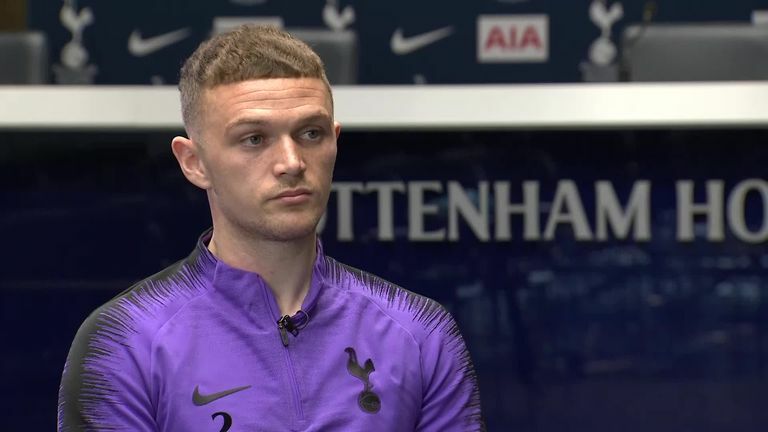 While Kane's injury is a blow to Spurs, Trippier thinks playing at their new stadium will give them a boost for The Run In. "As players we are delighted to be there, it feels good and it's made a big difference. "At Wembley sometimes it was difficult for the fans to get there and there weren't as many fans supporting us sometimes because it's difficult for them. It's brought a real feelgood factor back. The noise is incredible and as players we are back at home so it's a big boost for us. "Over the last few years we have been so close and as a team we believe we have the players and the manager to win trophies. The stadium is a stepping stone, we will do as well as we can this season and hopefully finish in the top four and go far in the Champions League and then start fresh next season and hopefully win some trophies."